Take a trip to Curacao and lounge on its picture-perfect beaches and coves. Although part of the Kingdom of Netherlands, the island's population has developed its own distinct culture, a blend of Afro-Caribbean and Latin American, with a Creole language called Papiamento. 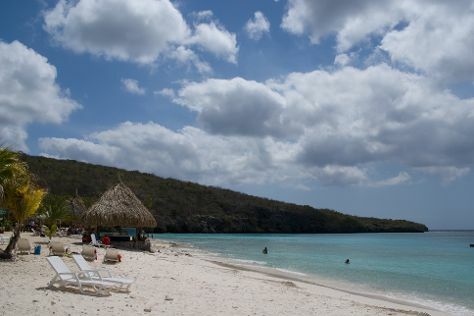 Along with its neighbors, Aruba and Bonaire, Curacao sits outside the Caribbean "hurricane zone" and boasts a warm, breezy climate throughout the year. On a Curacao vacation, you can laze, dive, or snorkel on its scenic stretches of sand, visit charming plantations in the interior, or roam the streets of Willemstad, renowned for its distinct architecture. Curacao is in Caribbean. With the Inspirock Curacao trip planner, Curacao and other destinations across the globe can be made central to your personalized travel plans.